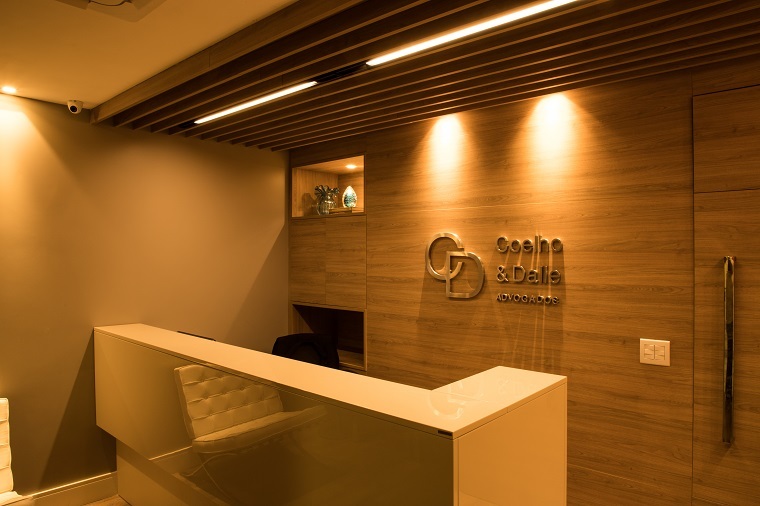 Founded in 2007, the Coelho & Dalle (CD) office excels in ethical rigor, technical depth and personalized service to its clients, working in the most diverse areas of Law. It has a team with extensive academic and professional experience in several sectors, such as commerce, food, public transport, ICT, petrochemical, banking, construction and engineering, logistics, energy, health, real estate projects, among others. Starting in 2014, the CD started to have a unit in São Paulo, offering support to local companies that have business in the South and Southeast regions of the country. The office also serves national and international companies, offering support to foreigners in English , Spanish, Italian, French and German. Through a resolutive attitude and individualized follow-up, the CD offers full service, with emphasis on the advisory / preventive, also acting in litigation, in administrative and judicial proceedings, from the first instance to the higher courts.